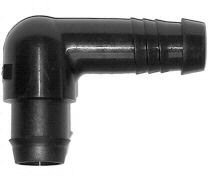 Product assembly requires rubber grommet for PVC (G-16). 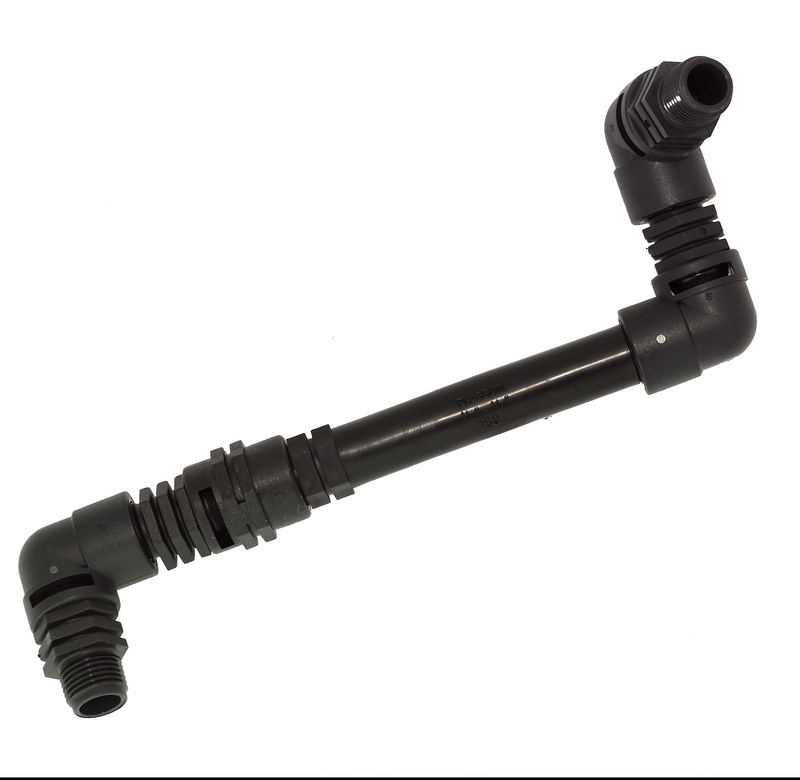 TAVLIT offers a large variety of products for Landscape and Gardening applications. 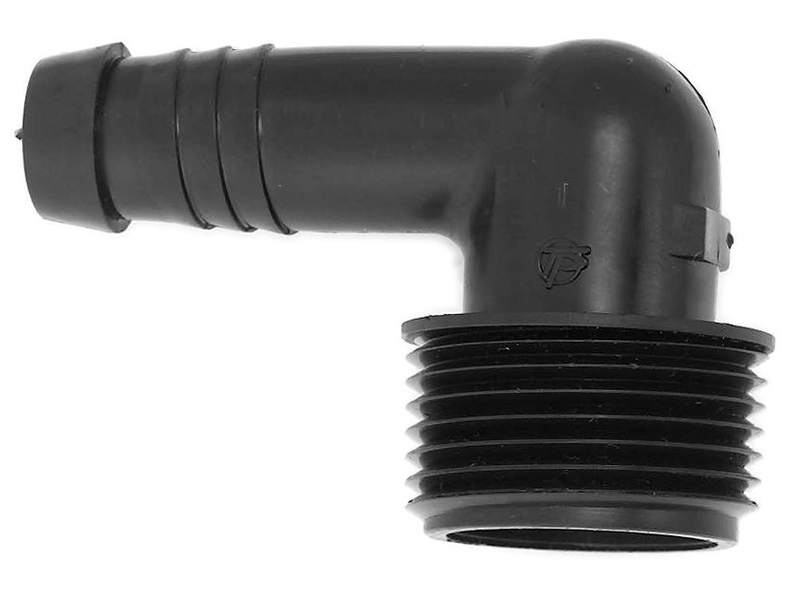 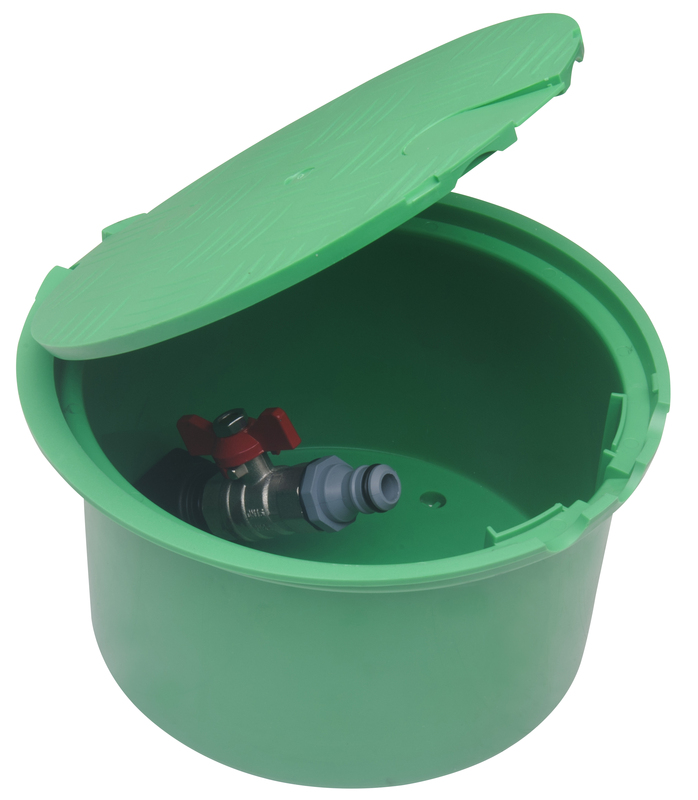 These accessories enable easier assebly of irrigation systems.